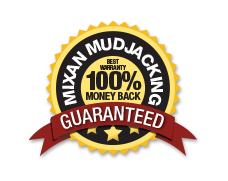 Jobs | Mixan Mudjacking Inc. Fill out the following application to apply for a job with Mixan Mudjacking. Tell us about your greatest achievement at work: * Tell us about an achievement! Tell me about a time when you had to overcome a major obstacle that stood in the way of you accomplishing a goal or commitment: * Please tell us about an obstacle! 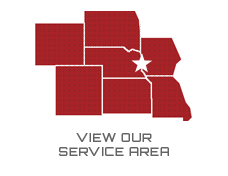 What are the three most important attributes or skills that you believe you would bring to our company if we hired you? : * What are your attributes? How do you go about continuing to develop your professional skills and knowledge? : * How do you continue your professional skills? Why should we hire you instead of the other applicants for the job? : * Why should we hire you? Where do you see yourself 5 years from now? : * Where will you be? Do you have a vehicle? : * Do you have one? Would you work Saturdays? : * Will you work on Saturdays?